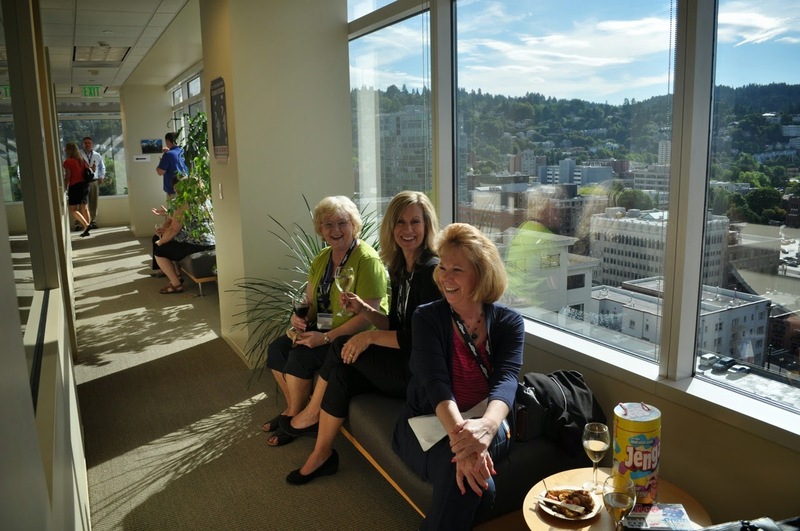 A record-breaking 543 attendees gathered in Portland, Oregon, in July for the annual CollegeNET User Conference. Higher Ed administrators and staff from 230 schools across the country attended three days of workshops and seminars presented by CollegeNET employees and customers. Demonstrations of new mobile-accessible admissions and event management technology were among the variety of seminars and workshops offered; and customer presentations gave attendees an opportunity to learn from the experiences of colleagues and get helpful advice. Each year, in addition to the stimulating sessions, CollegeNET treats conference goers to the sights and culture of the beautiful Pacific Northwest with a variety of tours, activities and local entertainment.